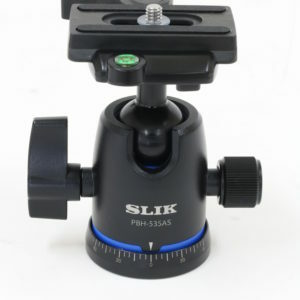 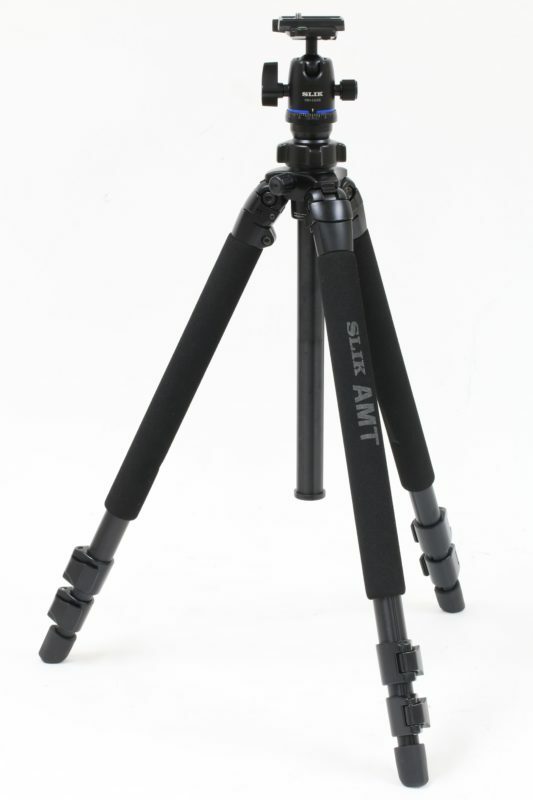 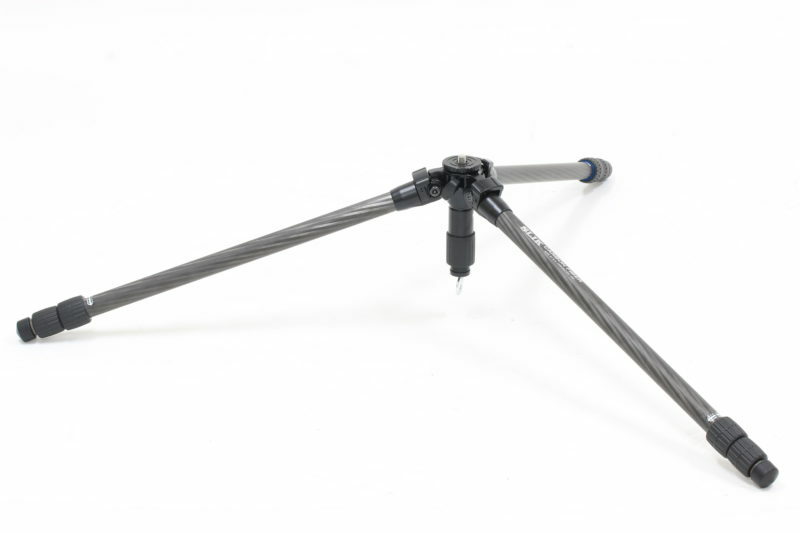 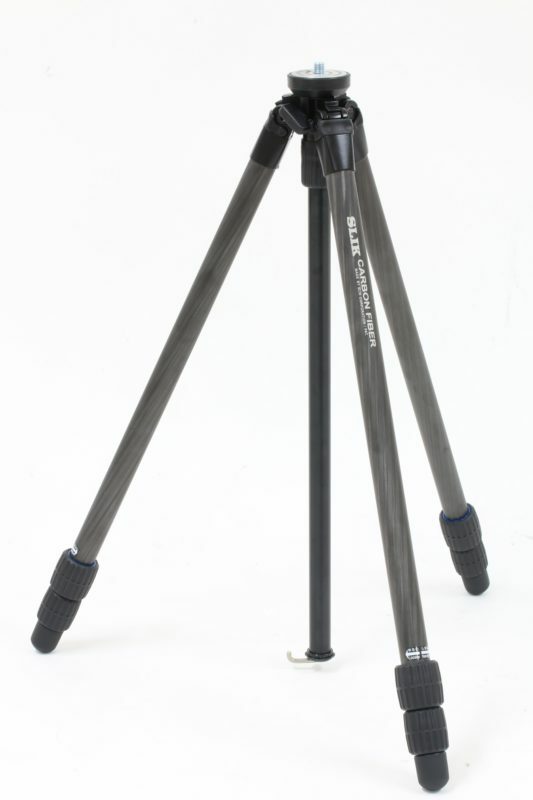 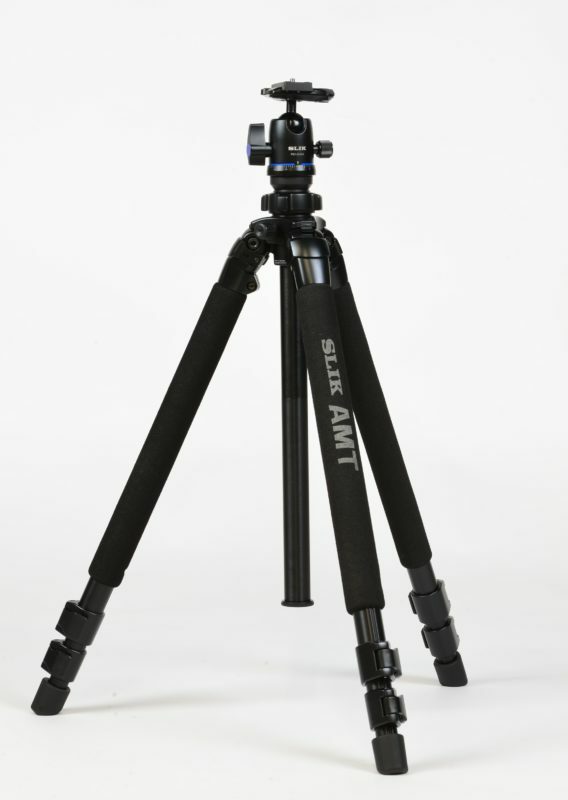 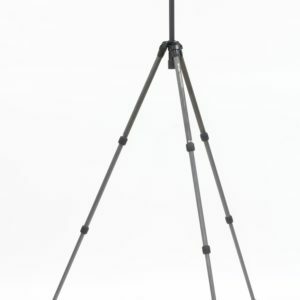 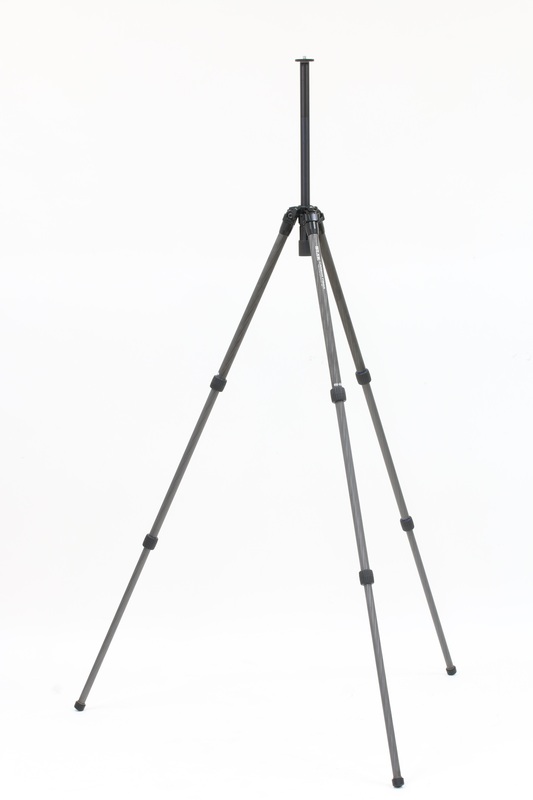 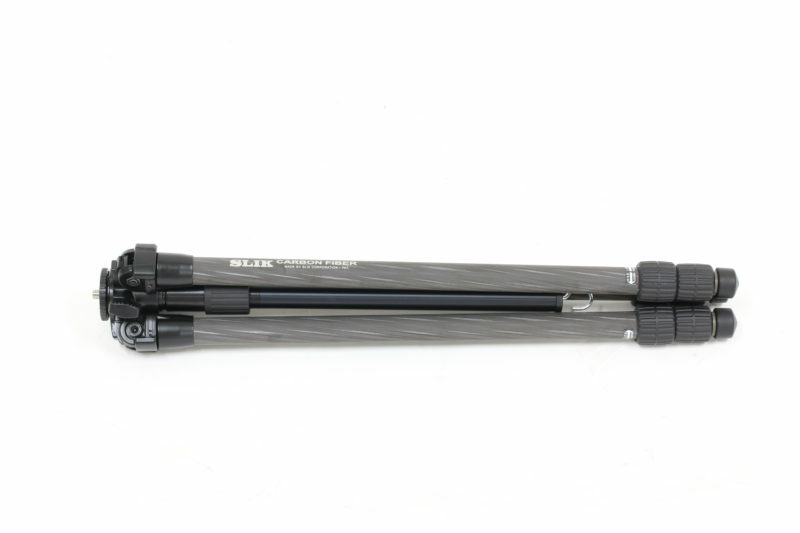 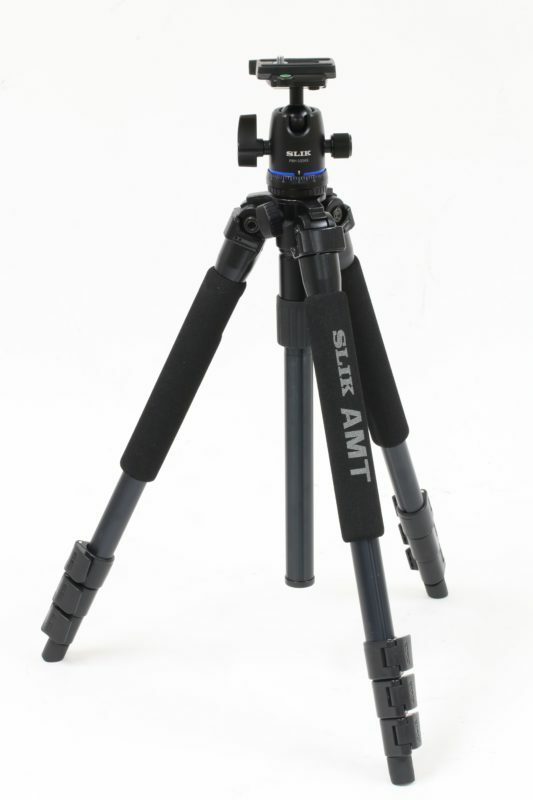 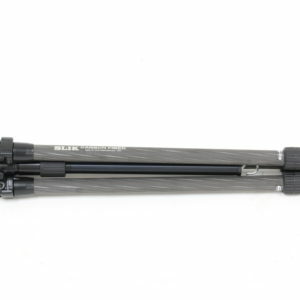 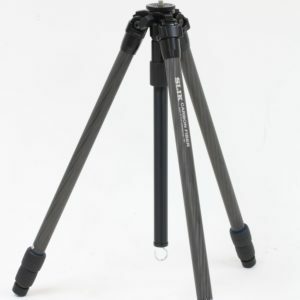 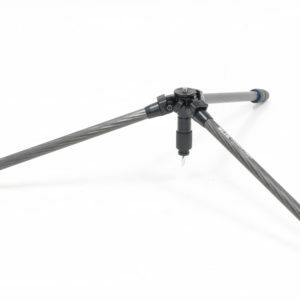 The Slik PRO CF-733 is a full size tripod extending to over 1.6m and folds down to a compact about 57cm. 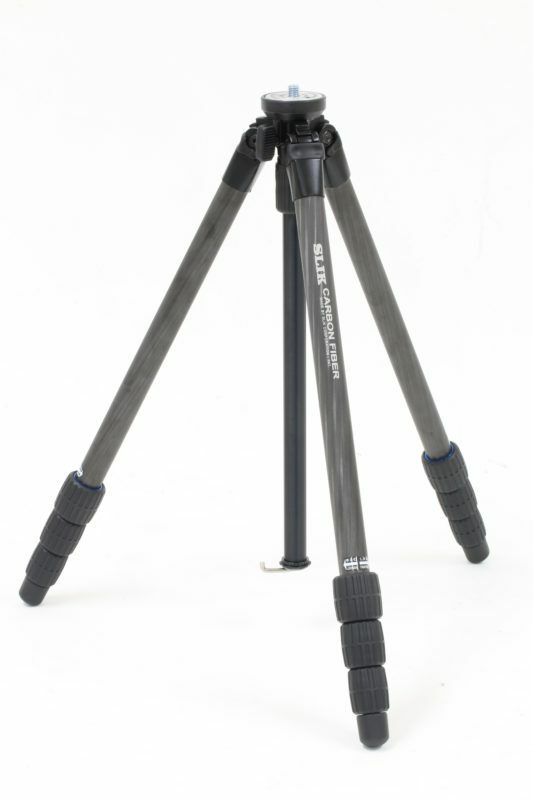 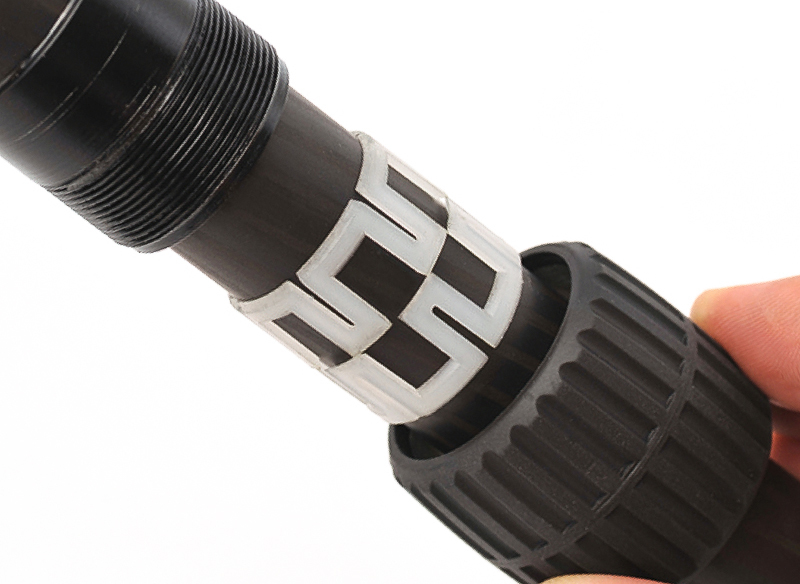 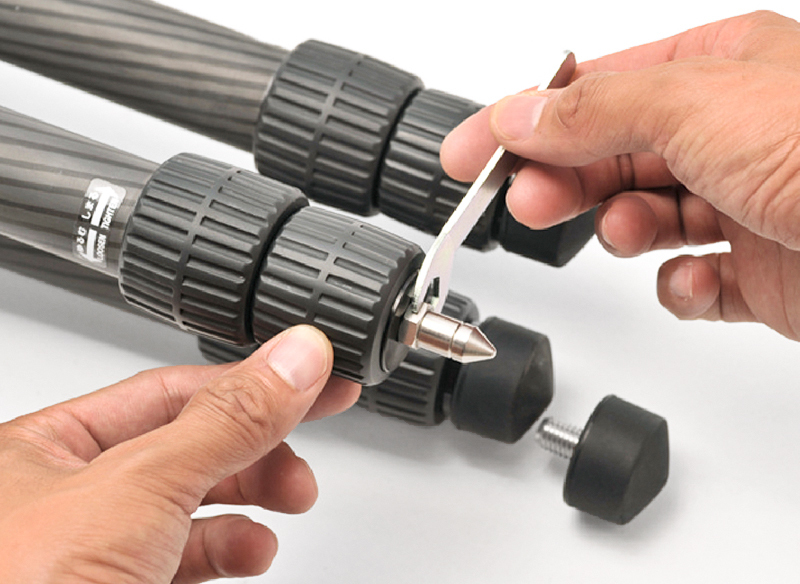 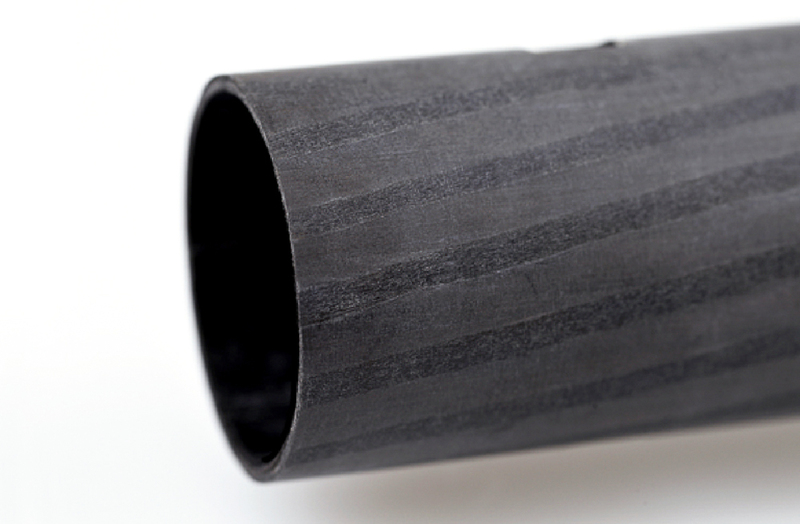 Though lightweight (1.3kgs) the PRO CF-733 handles up to 5kgs. 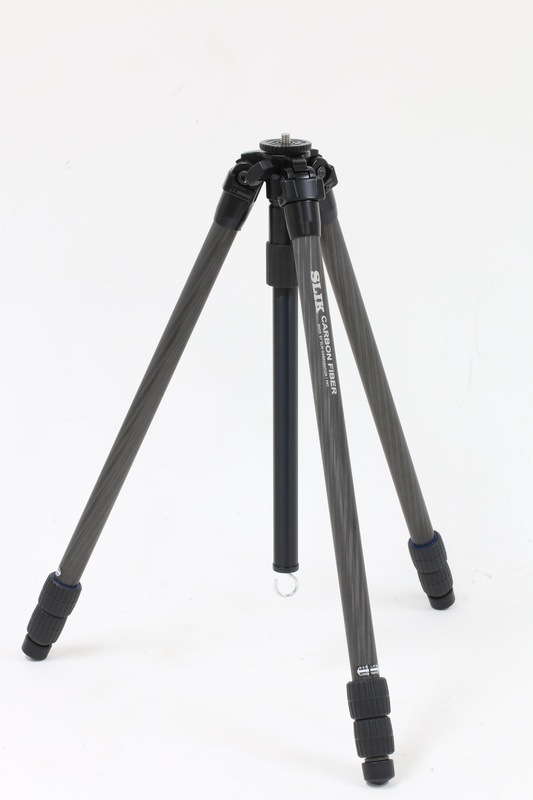 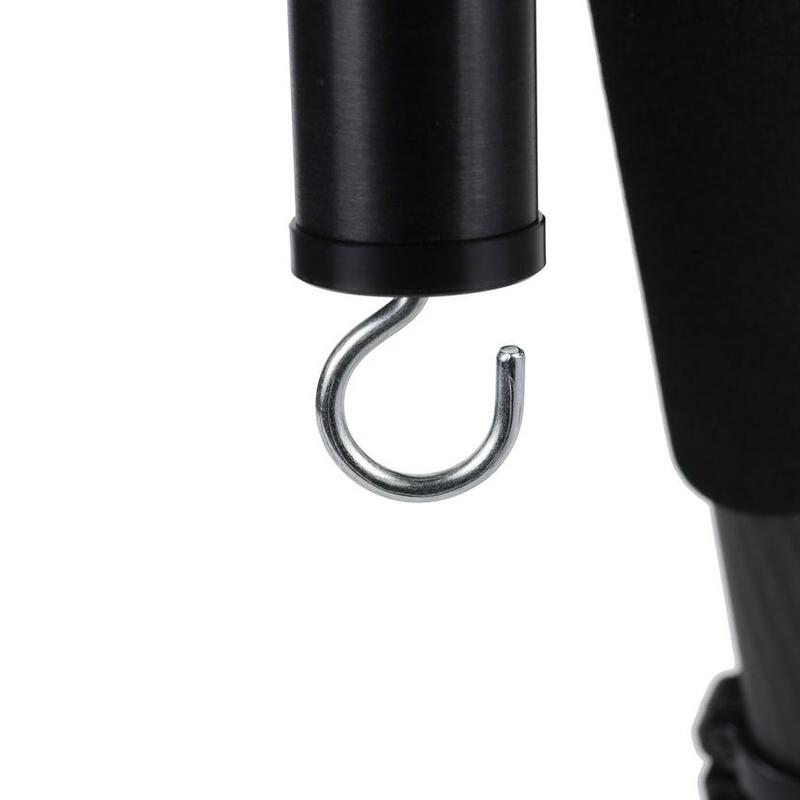 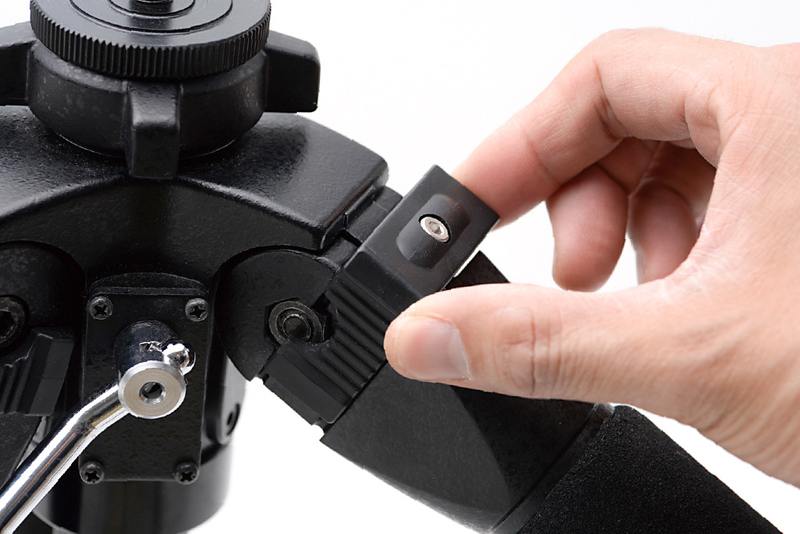 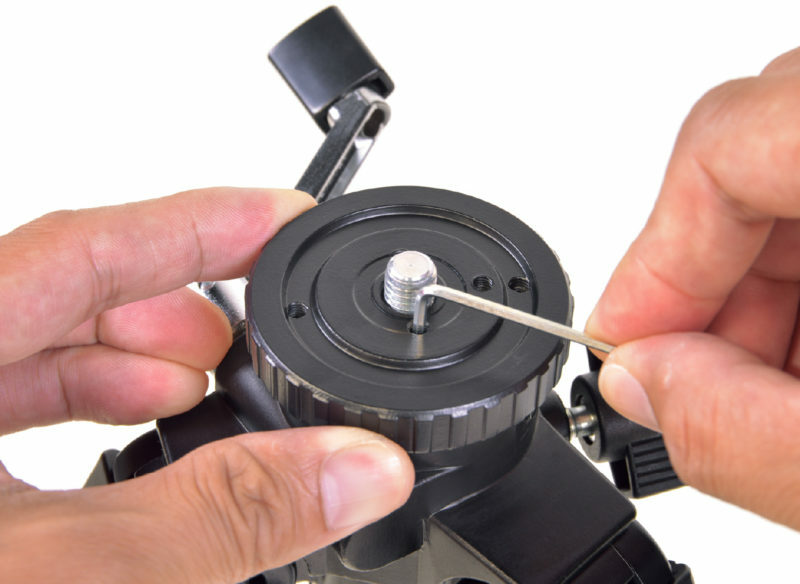 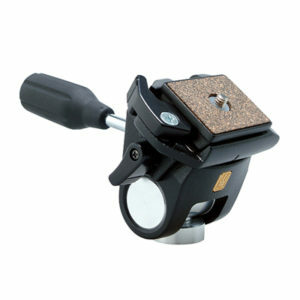 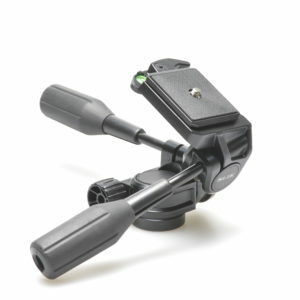 Use this tripod with advanced enthusiast and professional camera bodies and/or heavy lenses.